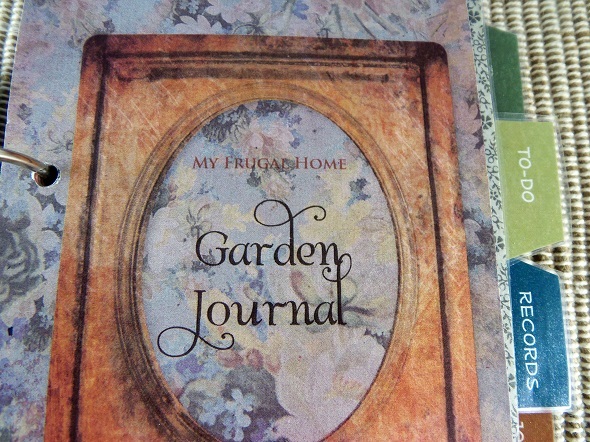 This is the complete refill for my Reader's Digest garden journal. 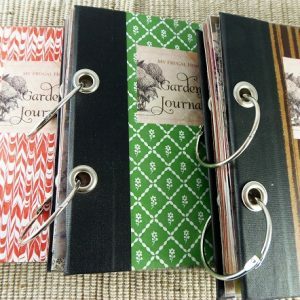 It includes all 114 pages that you got the first time, including the seed pockets, plant tag pockets, storage pockets and envelopes. 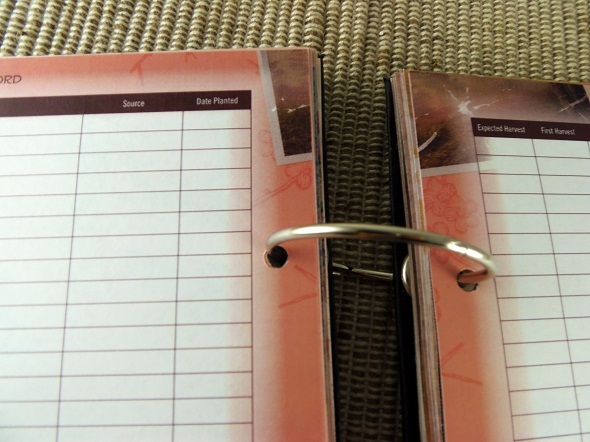 It just doesn't include the cover and the dividers, since you already have those. 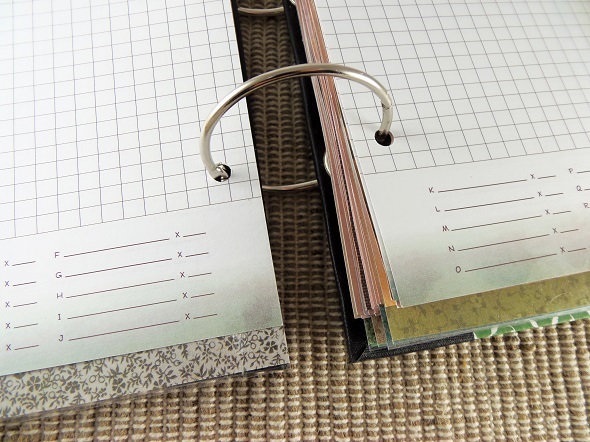 Slip this refill into your garden journal, and you'll be ready for another garden season. 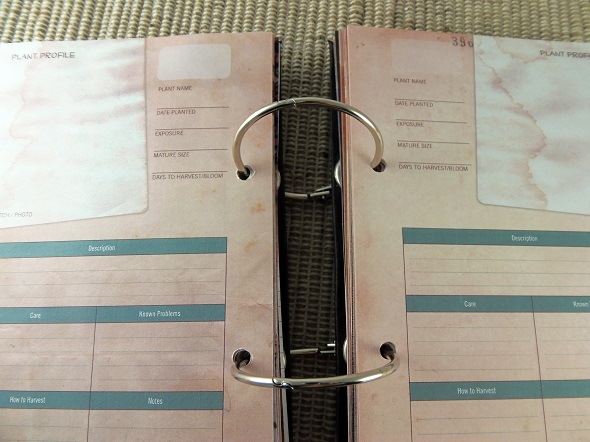 Only need a refill for one section of your journal? 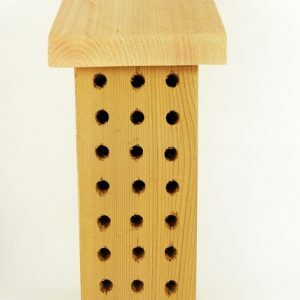 Check my other listings to find the refill that you're after. 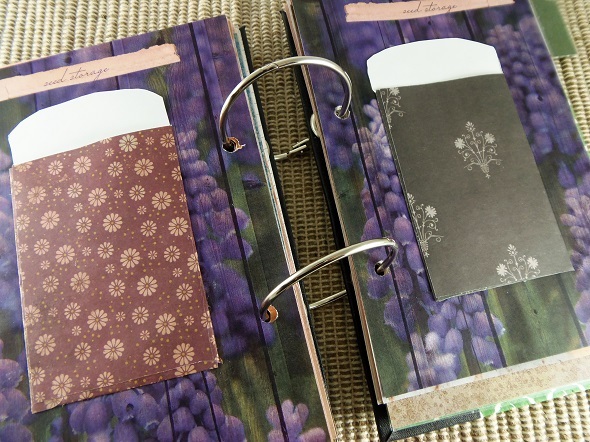 Please note: These pages have been sized and punched to fit my Reader's Digest garden journals.